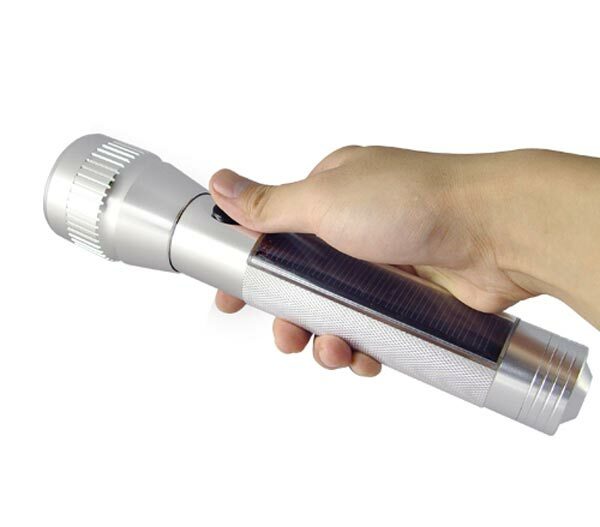 The Solar LED Flashlight is designed to be charged during sunlight and then used at night, it features a weatherproof aluminum casing and has a built in rechargeable battery that can be charged via the built in solar panel. 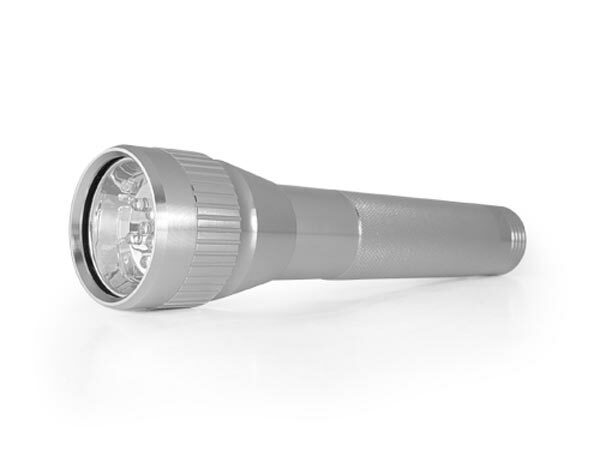 The Solar LED Flashlight features 10 LED lights and it measures 250mm long by 28mm in diameter, it features a built in rechargeable Li-ion battery. 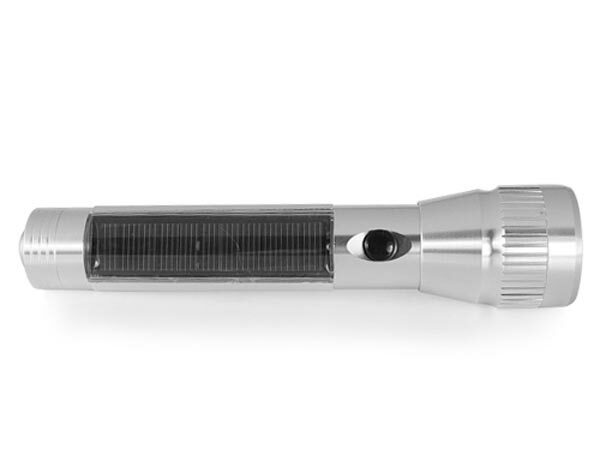 If you want one they will be available shortly from Chinavasion, there is no word on pricing as yet.